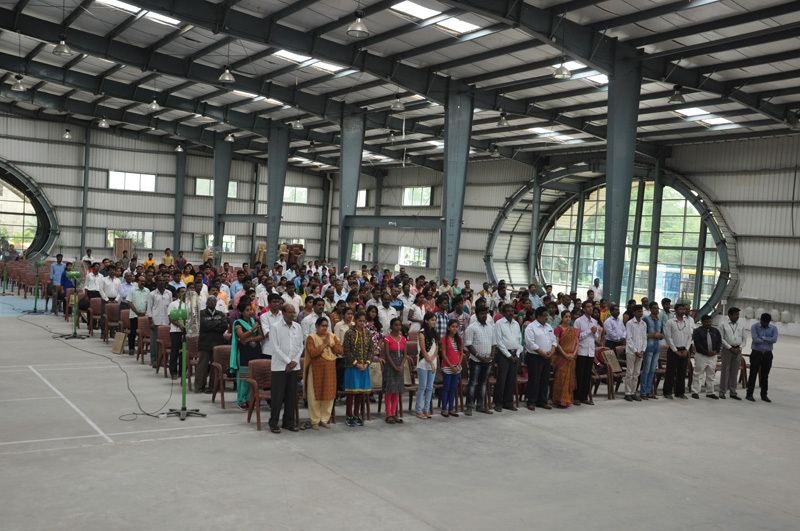 The orientation day programme was organised for first year students of engineering at ACS College of Engineering. 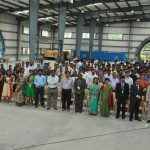 The function was presided by C N Seetharam an retd. IAS Officer. 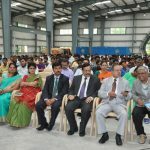 The Principal Dr. M S Murali and Vice Principal Prof. R Elangovan were also the chief dignitaries for the function. 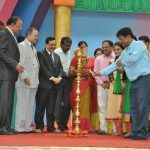 The programme started with lightening lamp followed by invocation by Ramya R, a student of Biomedical Engineering. The Vice principal welcomed the gathering. 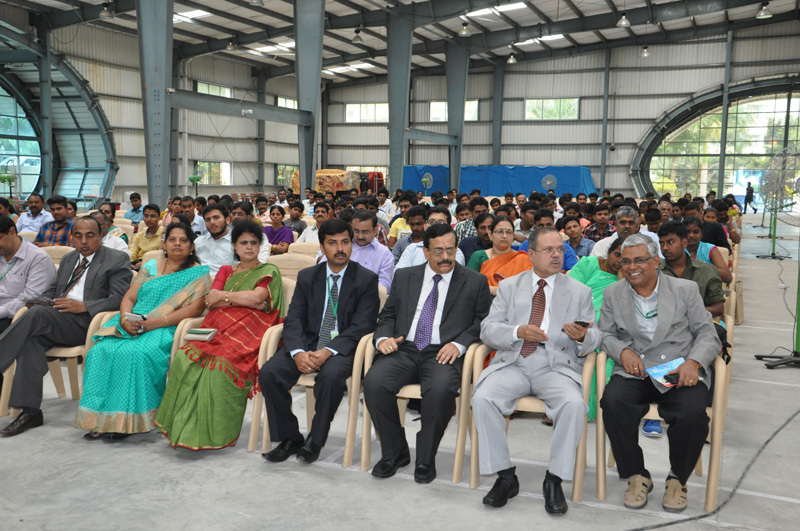 The Principal addressed students with the motto “Be the job Creators, not the Job Seekers”. The chief guest delivered an inspirational speech by taking example of his own childhood and student days. 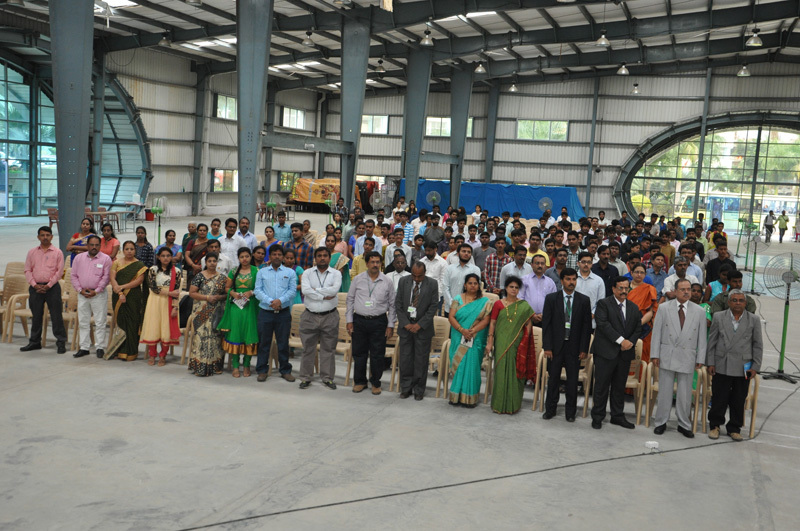 The programme ended with the vote of thanks by Dr. Selvanandam, HOD of Physics. The orientation day started with the oriental speech by Principal. The Principal gave guidelines about engineering to all the students. All the Departmental heads delivered a brief introduction and activities which takes place in their respective departments. 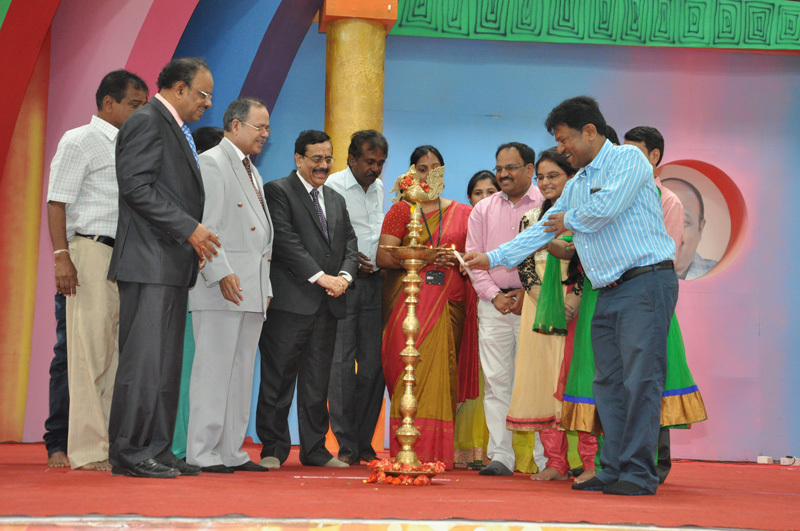 The entire programme was co-ordinated by the students Divya susheel and Varini of Bio-Medical Engineering.